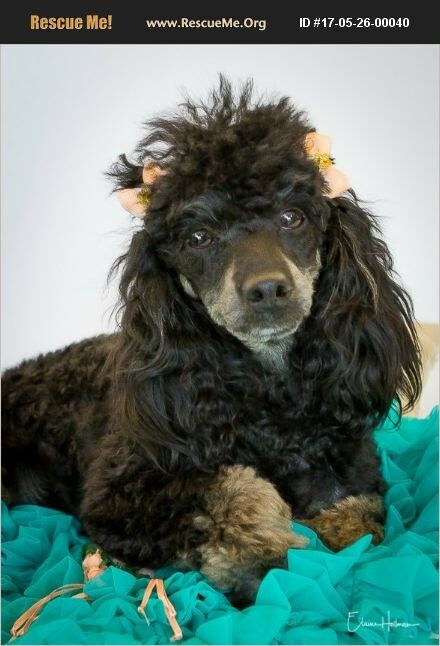 California Poodle Rescue View other Poodles for adoption. ABBY is a darling PUREBRED 'Phantom' Poodle. She is Black with beautiful tan markings. She's 9 months old and weighs 10 lbs. Her Adoption Fee is $375, and includes Spay, Microchip, Up To Date Vaccines, Deworming, Dental (Removal of Baby Teeth) and Grooming. Transfer of Registration is $20. For more information, or to submit an online application, please visit our SAVE A SMALL DOG RESCUE website at www.saveasmalldogrescue.org Thanks!